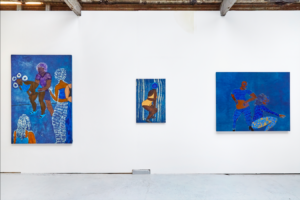 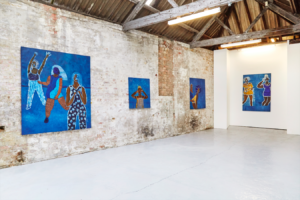 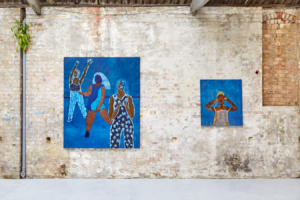 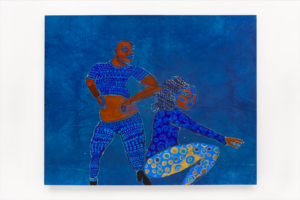 We document the first solo exhibition by Brixton-based artist Sola Olulode, ‘Moving in the Bluish Light’, taking place at Von Goetz. 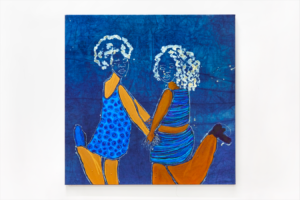 Olulode’s practice explores and represents Black British girlhood, centralising LGBT nightlife, music, dance, as key to her current vein of works. 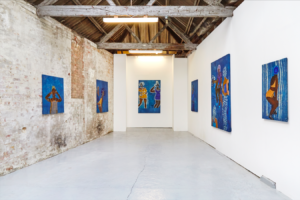 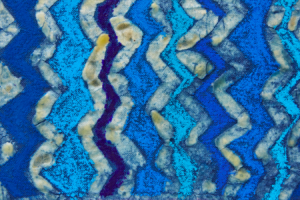 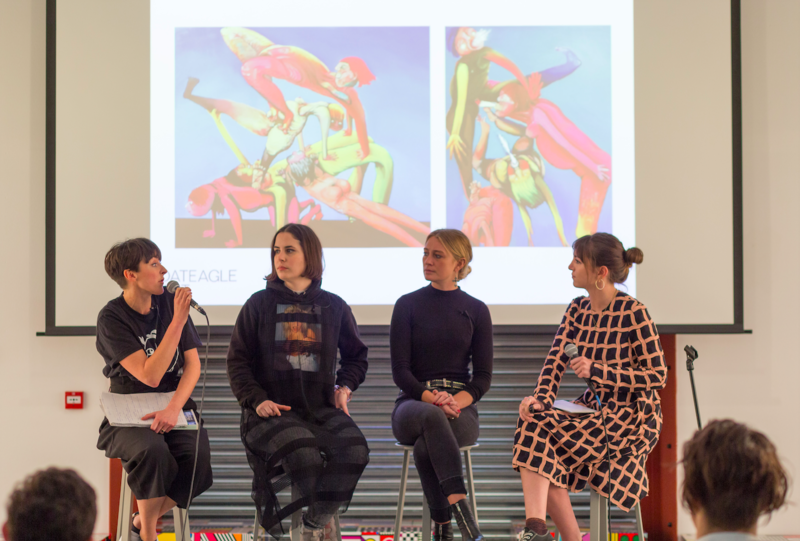 The show involved indigo dyed paintings and a wax negative, allowing us to not only focus on installation shots, but individual shots of the works and detailed ones, centralising on the blue hues of the dye, integral to the work itself.